You Get What You Get and You Don’t Get Upset – Hey! That’s My Hummus! Another recap of our zany lives! We delve into a random story about McDonalds character glasses that we all seemed to have in our kitchen cabinets in the late 70s / early 80s. And we also discuss the observance of Eid al-Adha which was this past weekend, as well as what it symbolizes. 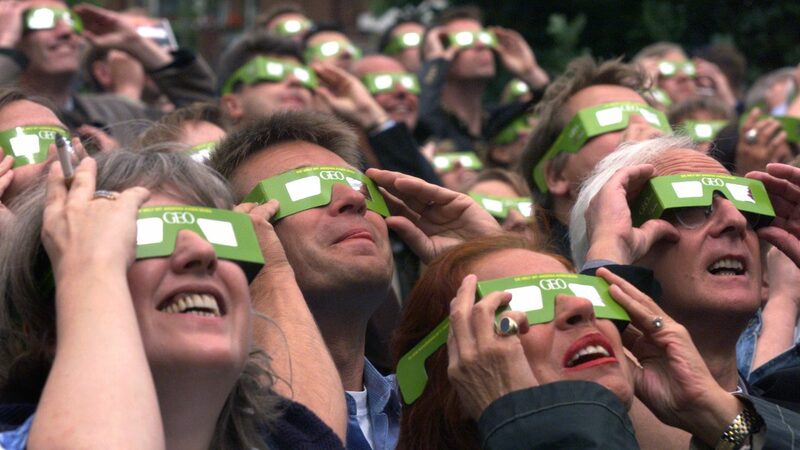 There’s a bit in there about watching the solar eclipse a few weeks back as well! And we discuss this article in the Forward: “When My Daughter’s Teacher Erased Her Judaism For A Class Project.” What do we do when our own children’s heritage isn’t the origin story of pride that others might have? How do we remain sensitive to students who come to the table with different backgrounds and different ways of embracing their own history? As always — looking for your input! But also — looking for new guests to the show! Are you interested? Are you interesting? Do you know someone who is both? Please let us know: on our Facebook Page? On Twitter: @thatsmyhummus? And have you reviewed us on iTunes? You really should. Written by: shiny on September 5, 2017.